First Rate Roofing – Do You Have A Hole In Your Roof? Or Do You Need A Whole New Roof? We Can Help! 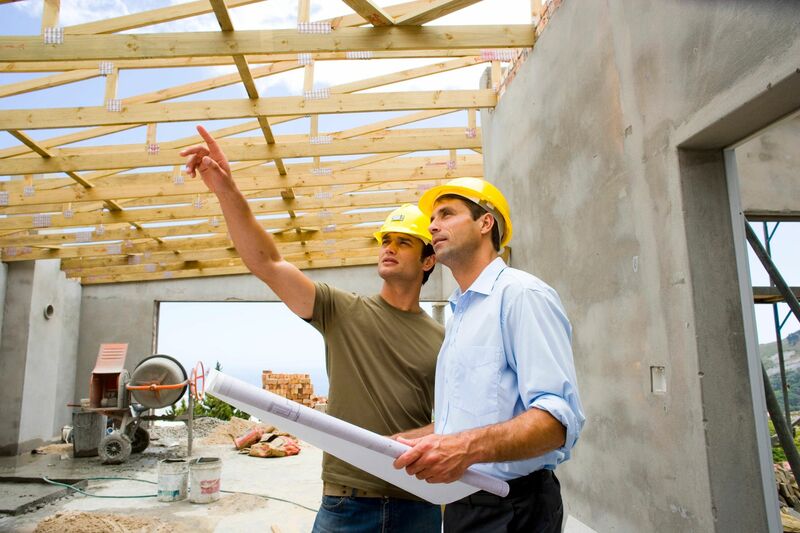 Are you looking for a roofing company that you can rely on to understand your project? Communicate expectations? Trust their workmanship? Deliver on time? Then you've come to the right place as First Rate Roofing has proven to be all these -- and more. 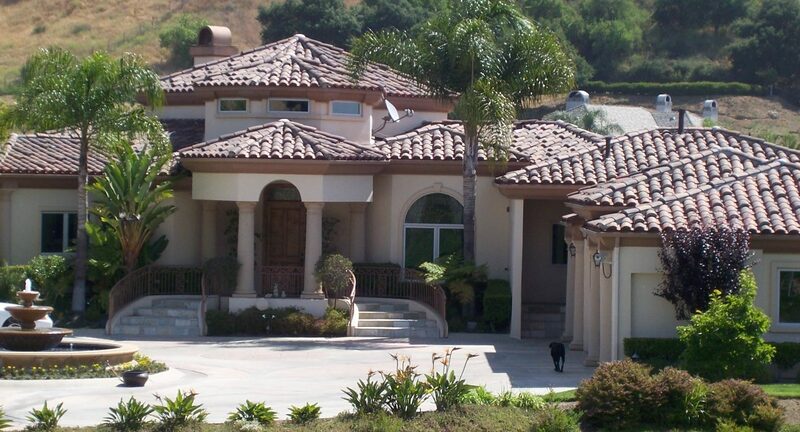 To request an appointment or to answer any questions, call First Rate Roofing at 909-261-2428.